It is time to add some flavour to your cooking experience with our range of designer chopping boards. 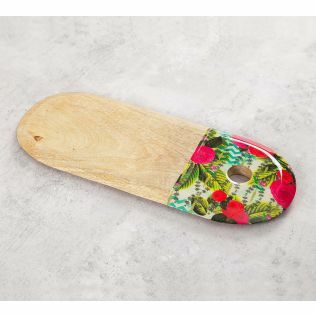 Made of wood, this range of chopping and cutting boards embed our gorgeous designs. And the best part about them is that you can use as serving platters too. 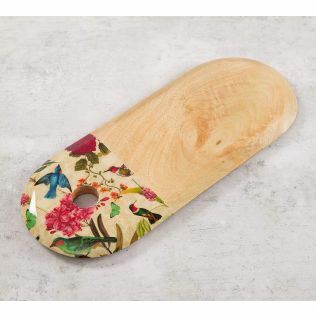 Serve your favourite cheese or an entrée in this designer chopping board from the house of India Circus. 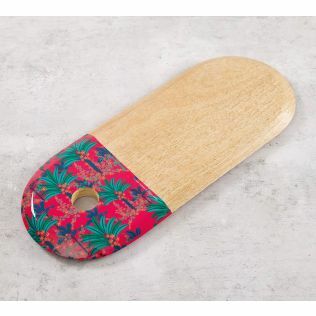 Introduce this range of vibrant and colourful chopping and colourful boards to your kitchenware today. The design on this chopping board is non-toxic. Shop by design, price and much more. 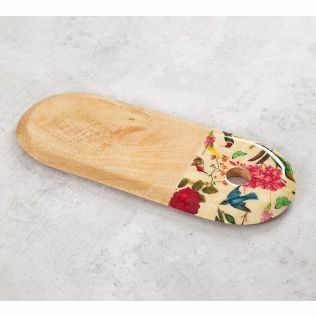 Serve cheese or chop in style! Experience cooking with a dash of India Circus. 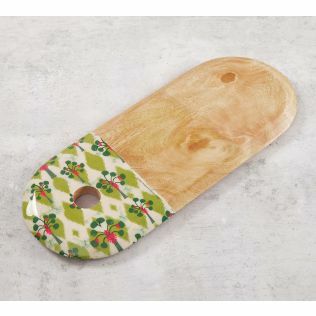 Don’t forget to explore my gorgeous range of wooden chopping boards. We all love to cook in style. 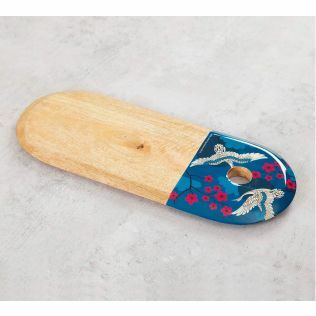 Introduce our modern selection of designer chopping boards to your kitchenware. The wood and the design combination make chopping fun. In case you haven’t grabbed your designer chopping board yet, then it is time to shop for it now and add it to your kitchen accessories & experience cooking with a dash of India Circus. 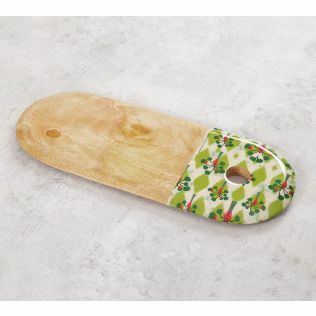 Explore our selection of chopping and cutting boards online at India Circus today! When one is preparing to cook in the kitchen, one of the essentials we need is a chopping board. 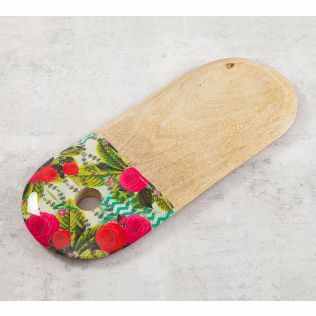 And we at India Circus have transformed this chopping board in our typical style. 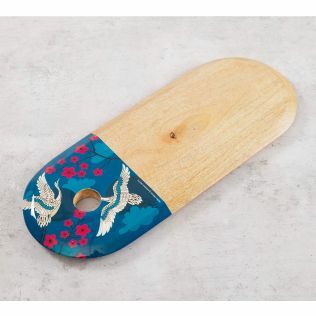 This range of chopping boards embed our design and can also be used as serving platters. 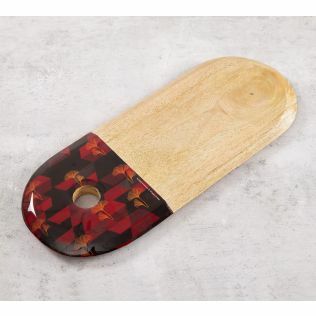 Enhance your cooking experience as you introduce this wooden cutting board from the house of India Circus. 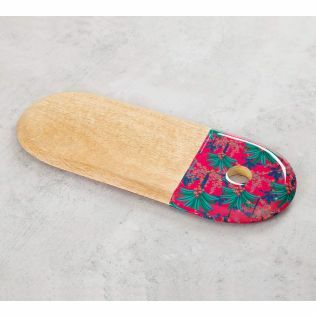 Discover this assortment of chopping and cutting boards online today! 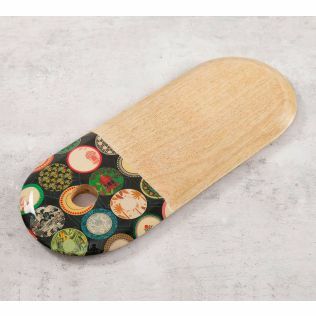 Did you know that India Circus features the best designer cutting boards online in India? Well, now that you do, you could shop from our selection of designs today and blend style and utility to make the most your time in the kitchen. And the best part about our wooden cutting boards is that, it is compact and embeds our design. 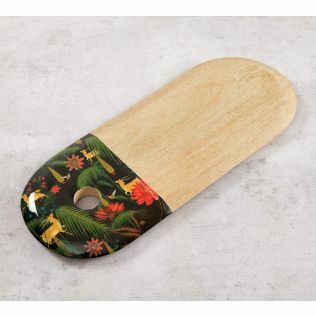 You could also use our fancy chopping boards to serve guests in style. 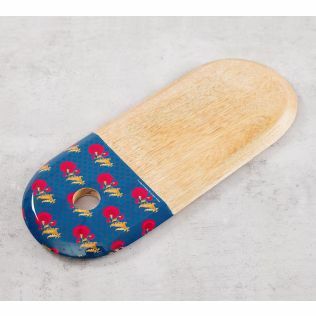 Browse through our selection of wooden cutting boards, cutlery trays & many more kitchen accessories online at India Circus.